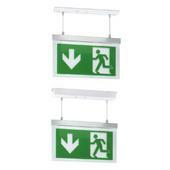 The JCC Suspended Exit Blade is part of the new range of LED emergency lighting from JCC Lighting. 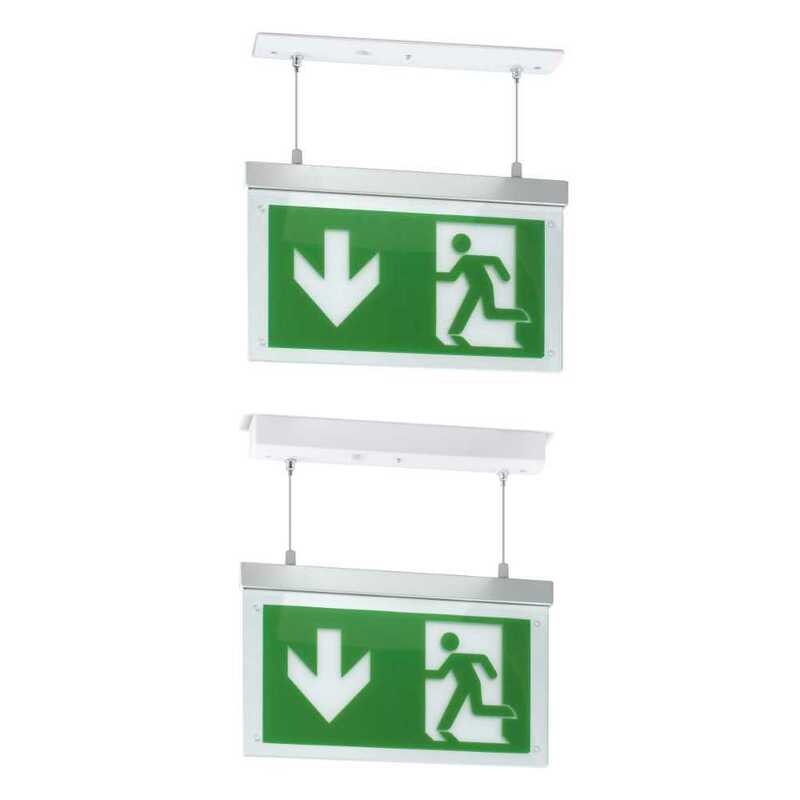 The JCC LED Suspended Exit Blade is visible from up to 24 metres, has a white steel body and uses 3W of LED to produce 25 lumens (JC50325)in a daylight light output. Legends sold separately.